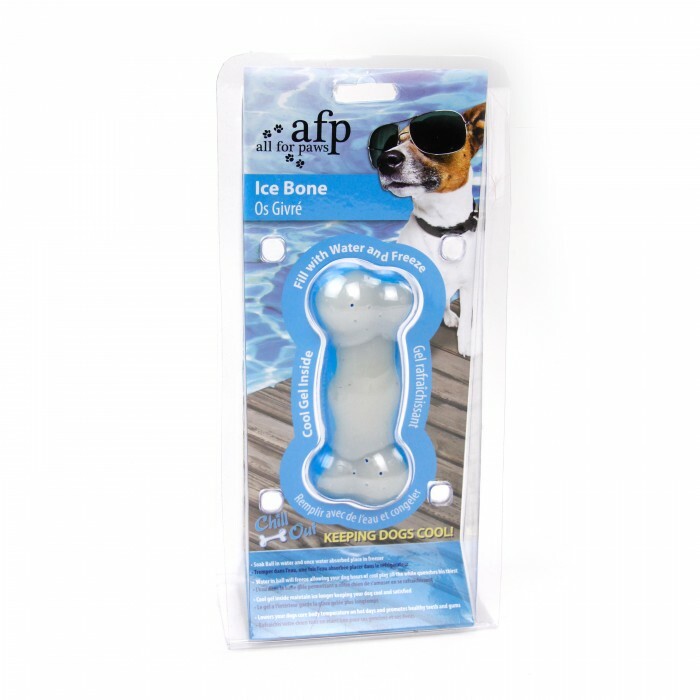 Cool Mats and Chill Out bones and Chill Out balls to keep your pet cool this summer. We stock a range of products to help combat heat stress in dogs and other pets during hot weather. 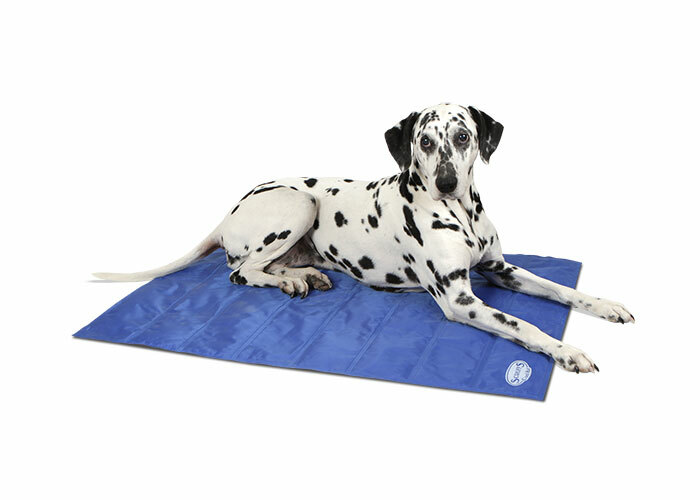 The Cool Mats do not need to go in the fridge or freezer but remain 5 – 10 degrees cooler than ambient temperature through the pressure of the pet laying on them. They remain cool for up to an hour of constant use and to recharge simply need to be left unused. The non toxic gel leaves the mat ready to use in one hour. Cool Mats come in a range of sizes and can be used again and again and simply wipe clean. Many animals suffer from heat stress in hot weather, particularly dogs and cats but also smaller animals such as rabbits and ferrets. Cool Mats come in sizes to suit all. 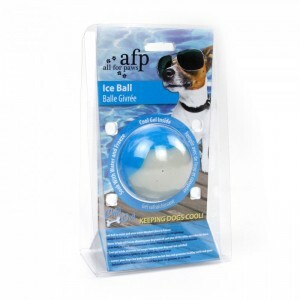 Chill Out toys are easy to use and can also help your pet stay cool during warmer weather. Simply soak in water, freeze and your ready to go. They will stay cool for several hours, helping reduce heat stress, particularly during play. 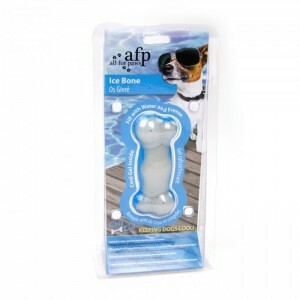 Select your toys shape, soak, freeze and play and keep your favourite pet cool this summer. Cool Mats and Chill Out products DO NOT make it OK to leave a dog in a hot car. NEVER leave a dog unattended in a vehicle. Cool Mats and Chill Out toys are available now at Angell Pets in store and on line. This entry was posted in Angell Pet, Dog, dog accessories, Gifts, mammals, Pet care, Pet Shop Gloucester Blog Roll, pet supplies, Uncategorized and tagged chill out ball, chill out bone, cool dog, cool mat, dog accessories, dog ball, dog bone, dog cooling products, ice ball, ice bone by rangell. Bookmark the permalink.